QAS - ISO / QMS 9001 certification is issued in Vietnam by the Asia Pacific Quality Association, under the accreditation of the Global GTA (United Kingdom) Global Trade Association. Quality control from International Certification Organization InterConformity (Federal Republic of Germany, EU). 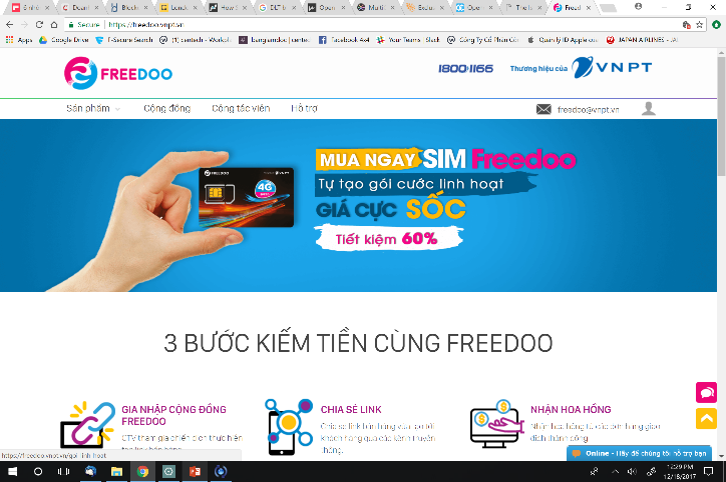 Certification is the most objective proof of independent evaluation from third parties, widely recognized by international quality organizations and the World Trade Organization; Business community, Vietnamese consumers accepted and trusted. 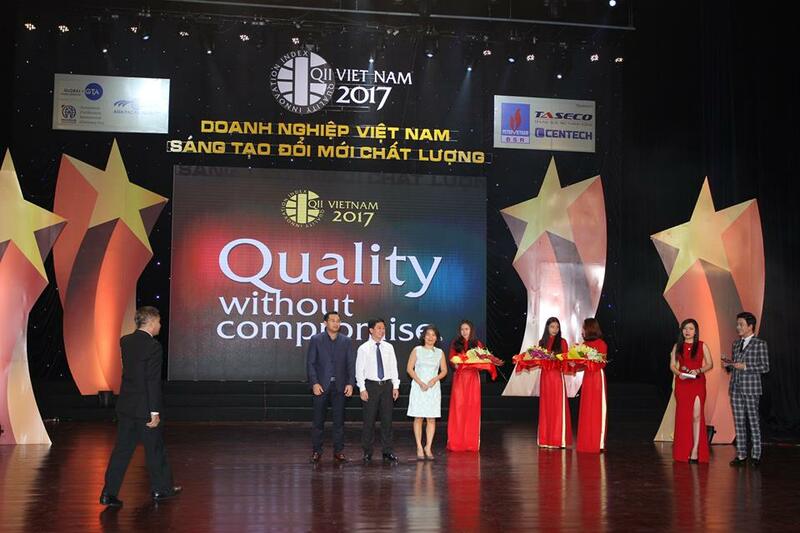 Here are some pictures of the QAS 2017 certification and presentation ceremony held at the International Conference on "Vietnamese Enterprises - Innovative Quality Innovation", represented by Ms. Lu Thi Thi Ngoc Thy Ngco Thy Lu went to the award ceremony and received a certificate of merit, souvenir cup. The Vietnam Software Association (VINASA) published the 2017 list of Viet Nam’s 50 leading information technology (IT) enterprises on Thursday, as part of a national effort to promote and encourage co-operation between local IT enterprises and potential partners.